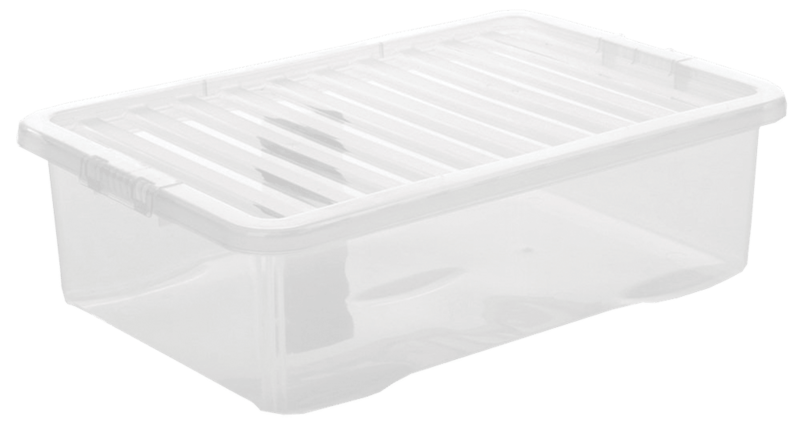 Optional Plastic storage box available (Code BN431). Optional Plastic Storage Colour May Vary. 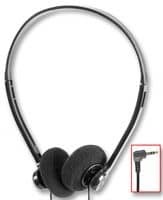 These headphones are lightweight and cost-effective, featuring an attractive design. Ideal if you need to buy in bulk without blowing your budget!